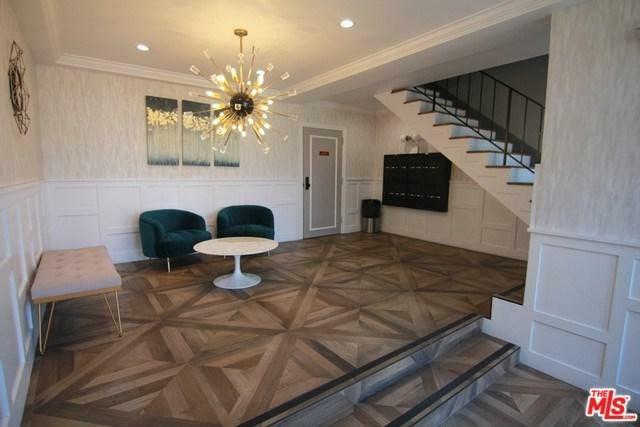 Beautiful 1st Floor Condo-Spec 1200 sq.ft. 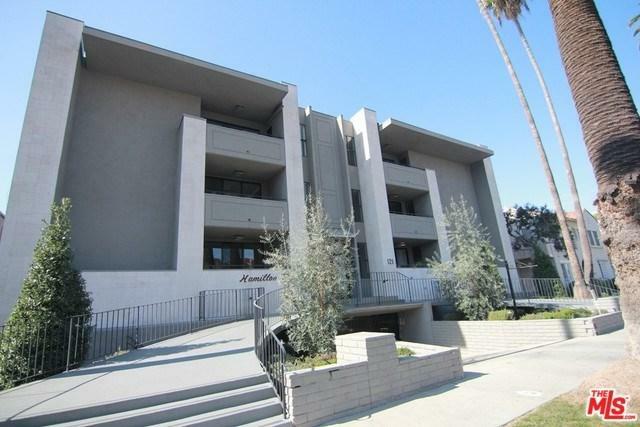 Apartment in a small 18 unit property located in Beverly Hills. 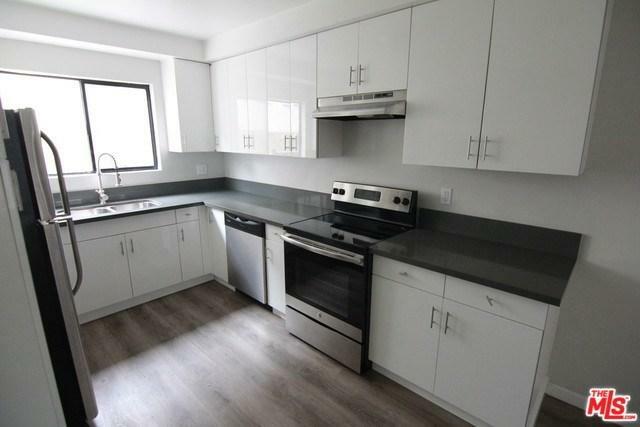 This apartment features hardwood-inspired flooring, central air/heat, Euro-Washer Dryer, 1 parking space included. Owner will pay for additional parking street parking. 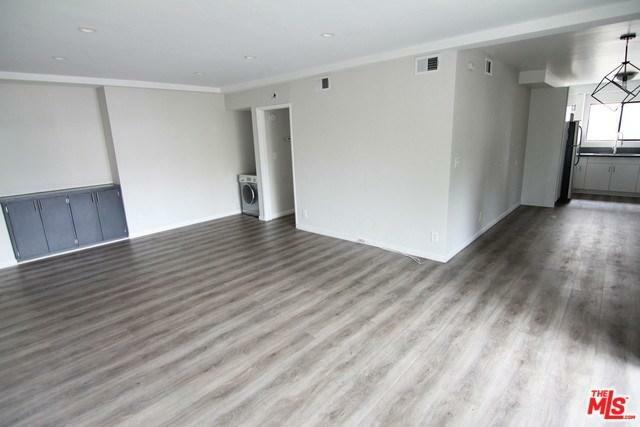 Spacious bedrooms and 2 full bathrooms. Great Hamilton facing balcony. Available Now.